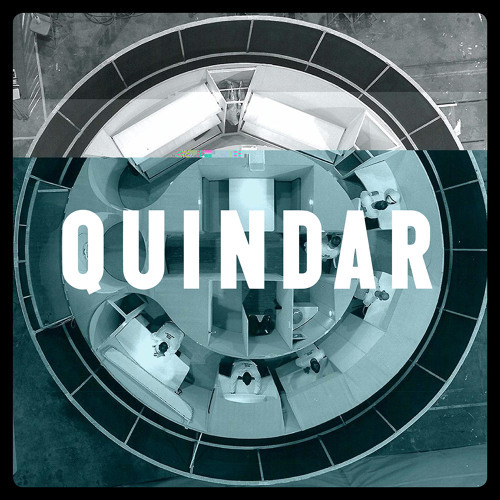 Twin-Pole Sunshade is the first EP from Quindar, a new project from Mikael Jorgensen (Wilco) and art historian James Thomas (USC). Copyright (C) Bug BMG, 2015. Copyright (P) Butterscotch Records, 2015.